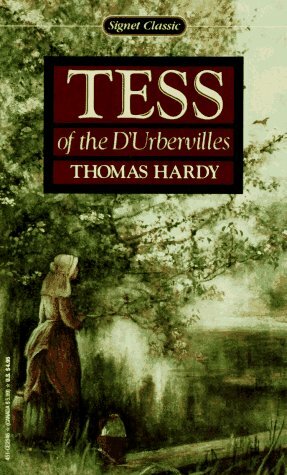 Hardy's best-selling novel about a country girl who is forced to sin against her will. Includes a reader's supplement. About Donald Hall (Afterword) : Donald Hall is a published author, editor, and a narrator of children's books and young adult books. Some of the published credits of Donald Hall include Ox Cart Man, Lucy's Summer, Lucy's Christmas.